Screenshot from Bill Nelson's Youtube Channel. 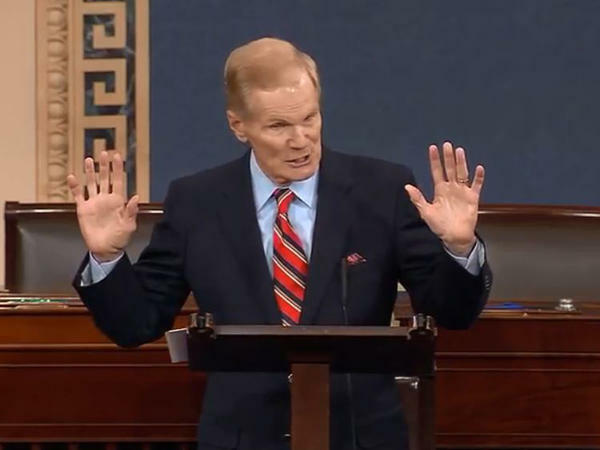 Sen. Bill Nelson is filing a bill to get more mental health professionals for students in elementary, middle and high schools across the country. Nelson's plan focuses on placing psychologists, school counselors and social workers into areas where they are needed most. 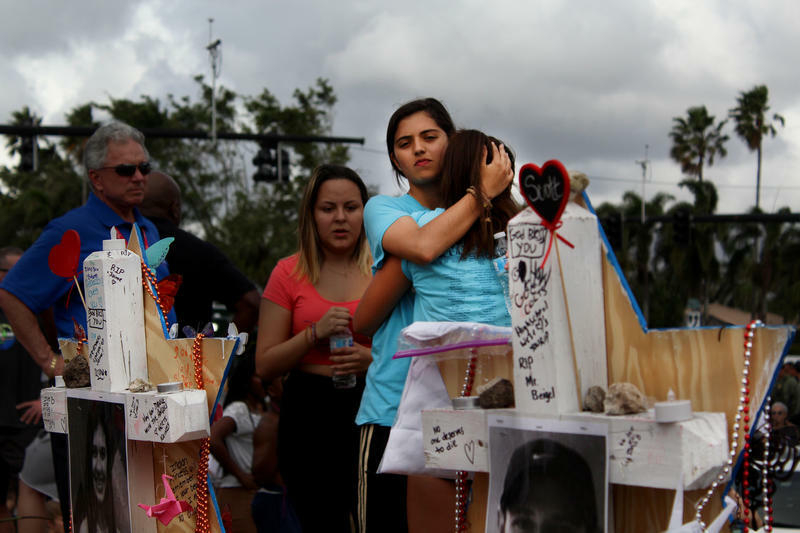 He’s been working on the legislation since the February shooting at Marjory Stoneman Douglass High School in Parkland and last week’s shooting at a high school in Santa Fe, Texas underscored the need, Nelson said. The legislation would require a study to determine which schools do not have enough mental health providers. The bill would make federal grants available to universities that partner with low-income school districts to train mental health professionals. It would also create a student loan forgiveness program for counselors who spend at least five years working in districts where they are most needed. “We must hire more school counselors, social workers and other mental health professionals to get ahead of the problem and ensure any student who needs help is able to get it,” Nelson said. In Florida, there is an average of one school psychologist for every 1,983 students, according to a study from the Florida Association of School Psychologists. The national recommended ration is between 500 and 700 students per psychologist, Nelson said. “That means Florida only has about one-fourth of the number of school psychologists it needs to properly care for its students,” he said. State legislators approved $69 million to expand mental health services in Florida’s public schools following the Parkland shooting. The funding was part of the school safety bill that also provided money to put more armed guards in schools. Florida lawmakers passed the bill along with gun reforms that, among other things, raised the age to buy a gun in the state to 21. Nelson acknowledged that gun reform legislation has not found similar success in Congress. “Surely, we ought to be able to come together in a bipartisan way to do something about mental health,” he said. "We are the long-term people." That's how Dr. Judith Aronson-Ramos, a member of the Advisory Board of Parkland Cares, describes the mission of the organization. 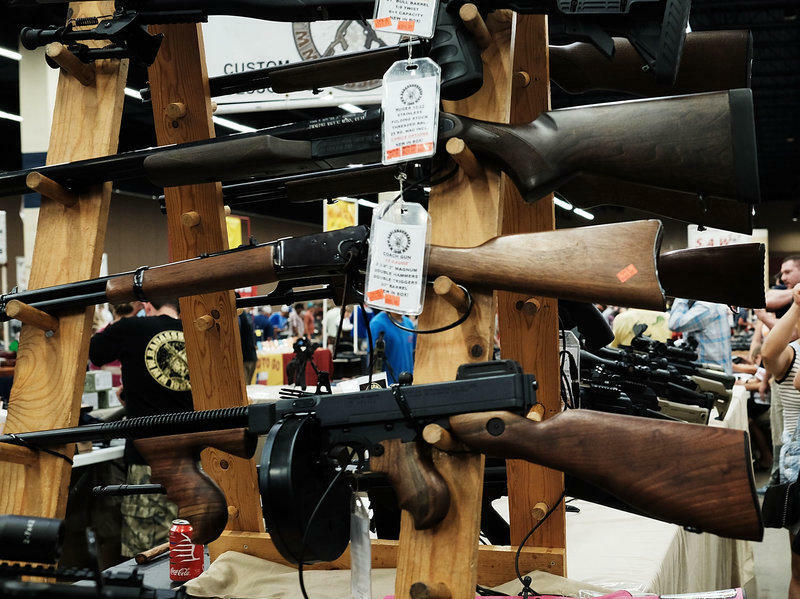 A bold proposal written by a committee formed by the Florida Bar is pitching new laws for the state that would broaden the number of individuals who could be banned from not only purchasing, but also from possessing firearms. When Florida lawmakers approved a last-minute budget in special session earlier this year, $20.4 million in federal funding for mental health services expired with no plans to make up for it. 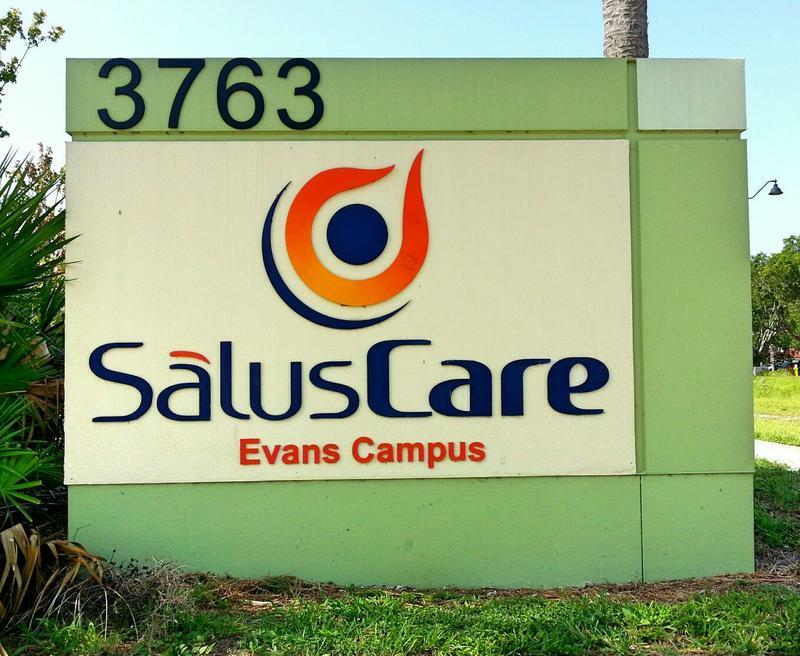 Now, mental health and substance abuse facilities across the state are looking at slashing services—sometimes in half—because of the surprise de-funding. 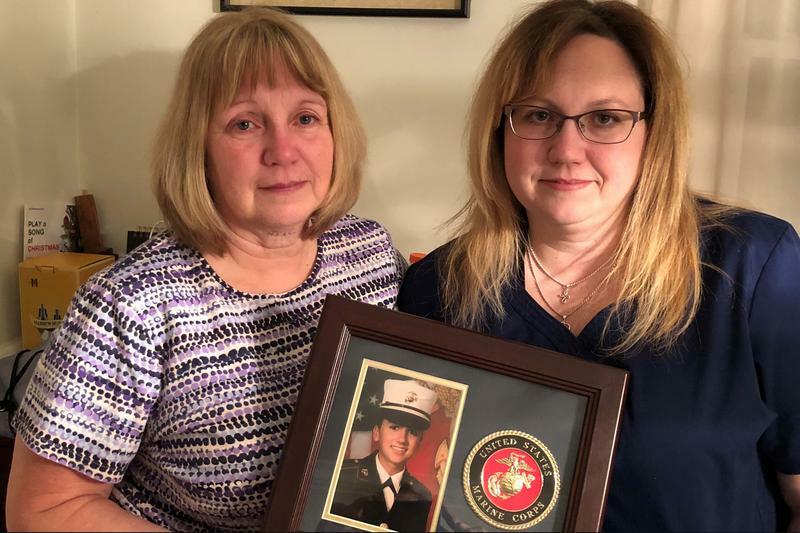 Female veterans are nearly 2 1/2 times more likely than their civilian counterparts to kill themselves. Advocates say women's mental health challenges are different from those of men.